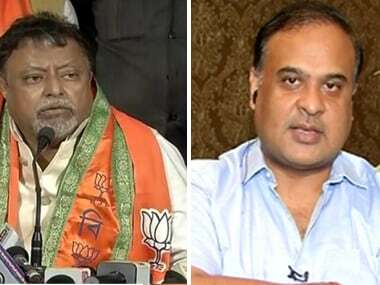 As the threat of CBI engaging itself in hot pursuit at the slightest notice, Himanta and Roy have little choice but to perform like warhorses to make the lotus bloom in the upcoming poll. 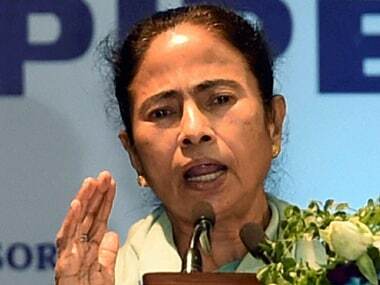 West Bengal chief minister Mamata Banerjee is on an indefinite dharna, 'Save the Constitution', in Kolkata in protest against the CBI trying to question Kolkata police commissionter Rajeev Kumar in chit fund scams. 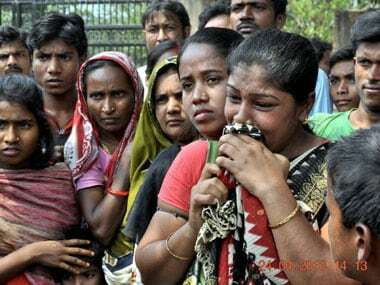 The Enforcement Directorate (ED) is soon expected to approach a special court in Kolkata seeking permission to auction Saradha Group's seized assets, valued at about Rs 1,000 crore, in an attempt to pay back duped investors. 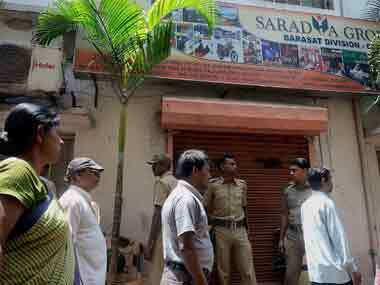 CBI on Tuesday arrested Arindam Das, alias Bumba, a close aide of Saradha scam mastermind Sudipta Sen, who was allegedly operating the money spinning schemes of the ponzi company in West Bengal. 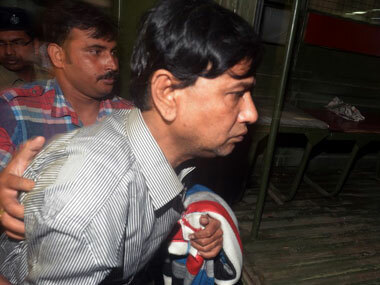 Saradha Group chief Sudipta Sen, the prime accused in the multi-crore rupees ponzi scheme scam, was sent to 14 days judicial custody. 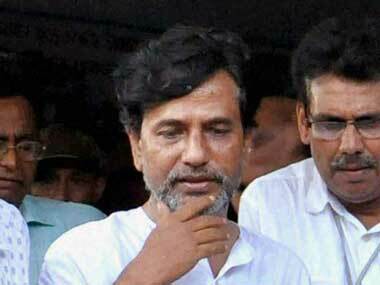 Sudipta Sen, the chief architect of over Rs 2,000 crore Saradha chit fund scam, parked hard earned investor funds into loss making companies to convert huge black money into white, a probe report has revealed. 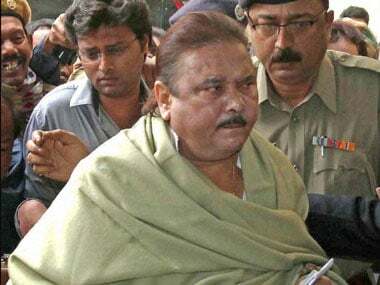 CBI on Friday told a city court that West Bengal Transport minister Madan Mitra had not cooperated with its officers during interrogation in jail in connection with the Saradha scam even as his judicial custody was extended till 12 February.